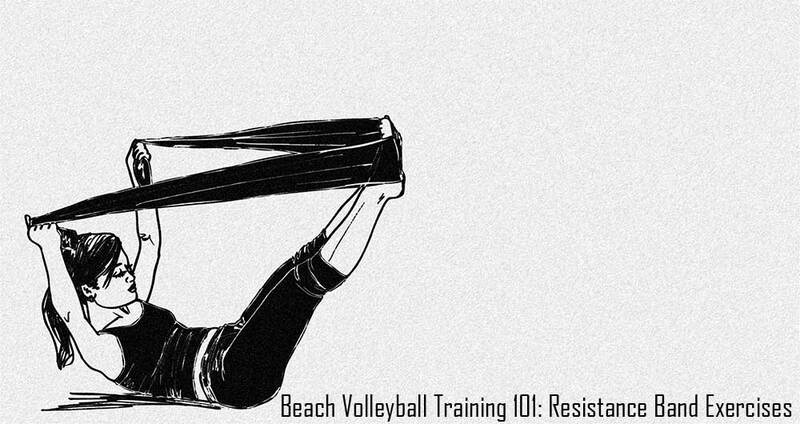 An explosive, fast-paced, quick sport, beach volleyball requires anaerobic muscle energy to make key moves such as digging, diving, spiking, serving and blocking. Volleyball requires explosive strength, concentration, skill, as well as agility to play so it’s no surprise that you must keep your body adequately hydrated and nourished to play your best. Skipping breakfast is a bad habit for anyone, but it is a worse habit for athletes to have. Breakfast is the most important meal of an athlete’s day, and you will not gain an edge by skipping breakfast. Without the much-needed fuel, your muscles will not respond well and can lack the drive needed to push yourself. Also, it will leave you more susceptible to injury, since working out without fuel can increase muscle tissue breakdown. Drinking and staying hydrated throughout the day is imperative, even if you are not typically stimulated to drink when you are not thirsty. You are already becoming dehydrated if you wait until after you’re thirsty to drink. The best way to beat dehydration is to drink before you become thirsty, so carry a water bottle with you everywhere you go. This way you are never without access to water. Every notice that you are often hungry throughout the day? As an athlete, it is imperative that you eat sufficient nutrient-dense protein and carbohydrate foods that are timed throughout the day. High-performance athletes should be eating every two to three hours because they typically burn off “fuel” faster than the average person. Athletes can burn “fuel” rather quickly, so you need to keep yourself sustained. When you go too long between meals and snacks, you are not giving your body the sustenance it needs to perform at its peak. 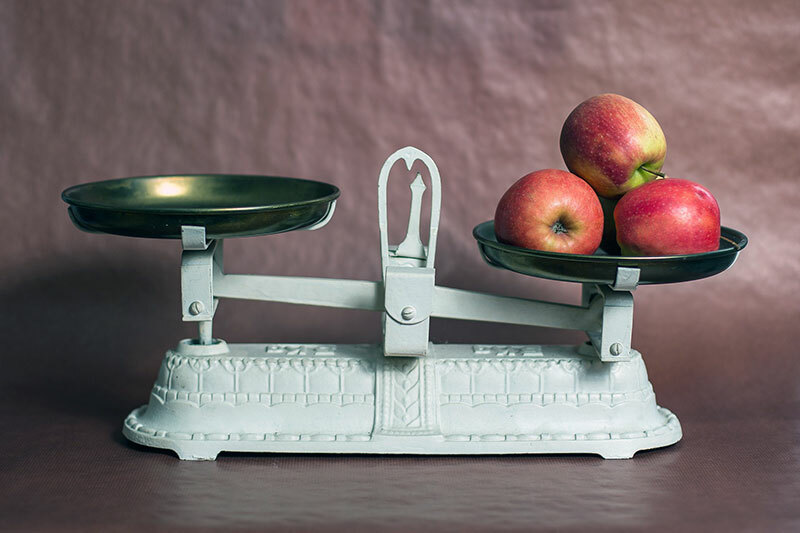 Many of us have busy lives in which we have to juggle multiple responsibilities such as going to work and class, and this can make eating throughout the day difficult. Athletes must pay attention to how their day is going to unfold, this way they can plan ahead. If you are busy with work or classes before you have a practice or a game, you MUST plan ahead and bring snacks along with you. Be sure to eat at least an hour beforehand if you want to have any energy. So try to eat about an hour before a game or practice, and keep it heavy on the carbohydrates. Having fruit, yogurt, dry cereal, trail mix, bagel, or a peanut butter and jelly sandwich are always good options to go with. You must eat within the first two hours after a workout to facilitate muscle cell repair, which within this time frame occurs at the fastest rate. If you are unable to eat a meal after you exercise, then be sure to bring a post-workout smoothie with you, or bring along a high protein snack such as a protein bar, nuts, trail mix, or a healthy sandwich. Otherwise, if you don’t fuel your body properly afterwards, you are much more likely to experience muscle soreness.